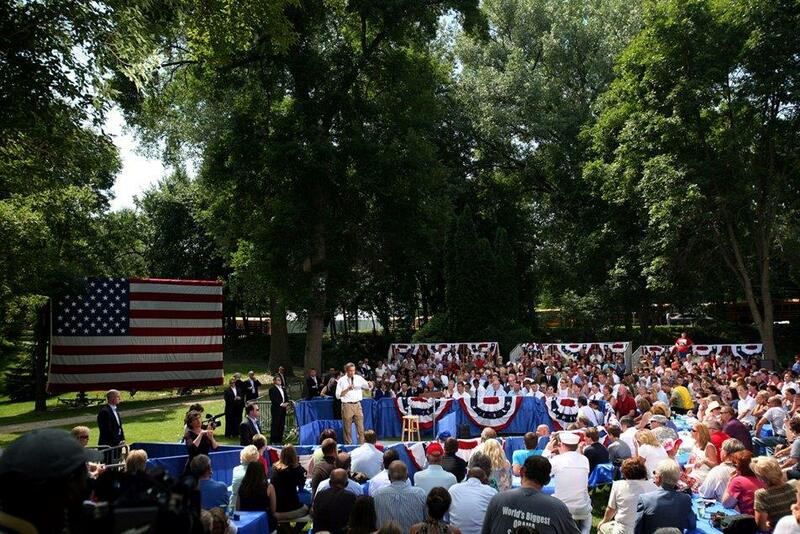 President Obama addresses the crowd in Cannon Falls. It has got to be an interesting feeling when you hear that the White House advance team is rolling in to scout your city for a presidential visit. 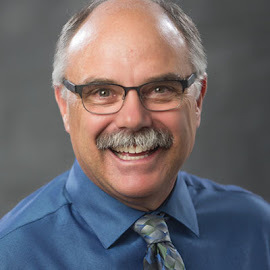 Things get even more interesting when you are Cannon Falls Police Chief Jeff McCormick, your lead time is a mere four days—and you are about to leave on an August vacation. That vacation was put on hold as Jeff and his officers worked with the White House staff, Secret Service, and his regional law enforcement partners to assemble a team and implement a security plan. Fire Chief John Miller put together a plan that assigned an engine, tanker, and rescue to a staging area, while the firehouse was staffed by their mutual aid partners. 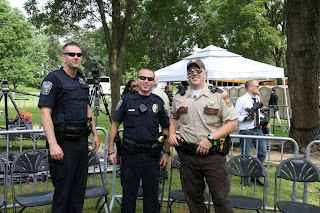 The event went off perfectly, with the president standing in front of the Cannon River in Hannah’s Bend Park, telling the crowd it was an “incredible setting.” Behind the scenes, the security plan was in action as local officers spotted a man attempting to get into the restricted area by using the river. One of the airboats being operated by the Sheriff’s office and DNR picked him up and turned him over to the Secret Service. The officers also picked up on another person entering the restricted area, and it was seamlessly handled. The EMS plan kicked in when there was a medical emergency in the crowd—and having a doctor with the Cannon Falls crew allowed them to “hold” on the transport until cleared to leave by the Secret Service. The situational awareness was very high. Members of the local security team begin the day. Once again, the common themes of relationships, teamwork, planning, communication, and a common operational platform made a very uncommon day memorable for all the right reasons. Congratulations to the Cannon Falls public safety team and all of their regional partners. Up next time…"Back by popular demand" (information on upcoming spring fireground workshops).